There are millions of pets who are homeless and in need of a pet parent. And the best part is that you can get most common pets like dogs, cats and rabbits in shelters. Given below are the reasons why you should adopt a pet instead of buying one. The reason behind animals being in shelters is not that they are flawed or can’t live with humans. Most animals are in a shelter because someone found them in the streets or rescued them from an inhumane situation. Or maybe, their owner brought them home and in a few days thought that he/she are unable to care for it. Whatever the reason is, these pets deserve a home and be surrounded by family members just like other pets and breeders. The odds are you could find two pets who have already bonded. Animals are like humans. They have their own individual personalities. The more you will be with them, the more you get to know about them. Some pets get familiar with others very easily while the others take time and might not get along with other at all. So if you are planning to take a pair of pets then its better to get ones who have already bonded well. Putting together pets who are not familiar and used to each other’s presence is a recipe for disaster. Most of the dogs and cats from a shelter are already litter trained. Thus it will reduce the time of training and save you considerable time and efforts. Moreover, training your pet can be quite tasking if they’re older. Also, you can find everything that you need to know about the pet from the people working there. So you can easily get to know which pet has come from where and what circumstances they were in before, the kind of behaviour they have and more. Animals who come from shelters are probably neutered or spayed as it is a specific requirement in some shelters. So if you want one who is spayed or neutered then a shelter is the best place to get a pet from. Also, the process of spaying or neutering a pet is very costly and can land a financial punch in your budget. There are hundreds of pets in shelters near your locality waiting for you to make them a part of your clan. 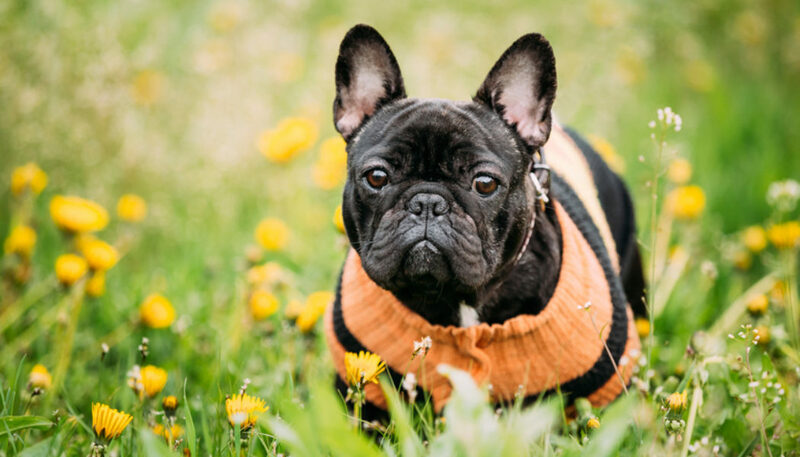 When you buy a pet, you have to spend a significant amount of money on their health and well being and that includes vaccination, regular health check-up from a veterinarian, getting them quality food, grooming them and much more to name a few. Fortunately, most of the shelters vaccinate the pets and look after the microchipping as well when they find an abandoned pet. Thus, by adopting a vaccinated pet, you will save quite a bit of money. No matter how many shops or websites you visit to buy a pet, you won’t get as many varieties in breeds and ages as you will find in a shelter. They have animals of almost all ages and breeds so you will have a variety to choose from. So get going because your little companion is waiting for you to take it home. We hope, after reading this post, you will make up your mind about adopting a pet from a shelter instead of purchasing one. To know more about the grooming needs of your new pets, find out more about us by clicking on the link!